Proctor Creek is one of the major tributaries of Atlanta’s section of the Chattahoochee Rvier, rising nearly in downtown Atlanta and running west through Atlanta neighborhoods north of I-20, gathering smaller streams along it way. 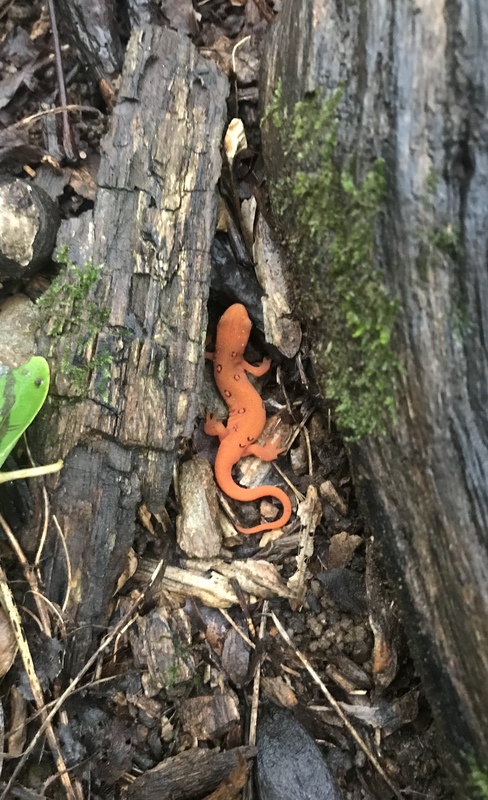 The older forest slope and rocky stream area should be an ideal location for salamanders, but impacts to the creek may have impacted this habitat — we’ll see what we find, and we’ll learn a lot about salamanders, which in fact put the Southeastern US at the top of the global biodiversity chart. 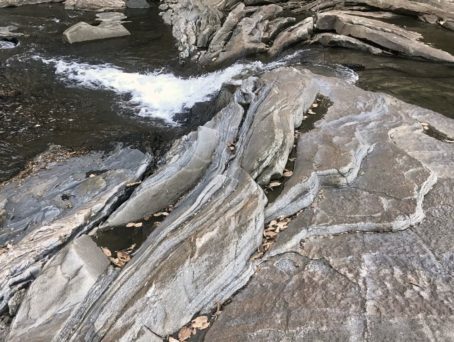 Geologist Rob McDowell also joins us to tell us about some of the unusual rock formations we’ll find in the creek at the end of our walk, likely formed far back in earth’s history, when the continents of North America, Africa and others drifted around the planet — like slowly moving bumper cars. We’ll walk about 1-1.5 miles on natural trails, on mostly flat areas, and we may do a little walking off trail in wet places. Note: This event is rain or shine – amphibians love rain! 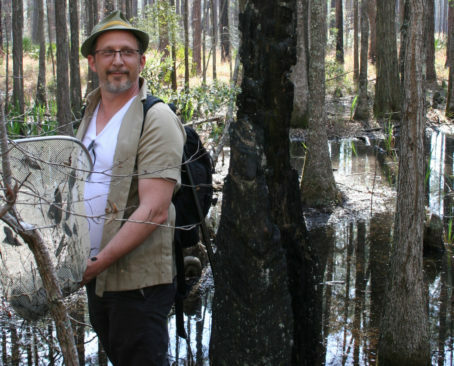 More about Mark Mandica: Mark is the Executive Director of The Amphibian Foundation, a non-profit organization dedicated to the study and conservation of amphibians. His work puts him on the front line in the efforts to conserve declining native and tropical amphibians. He received his B.S. from UMass where his thesis focused on the ephemeral wetland ecology of amphibians. He then went on to the American Museum of Natural History in NY where he worked as a Curatorial Assistant before moving to South Florida for graduate school at UMiami. 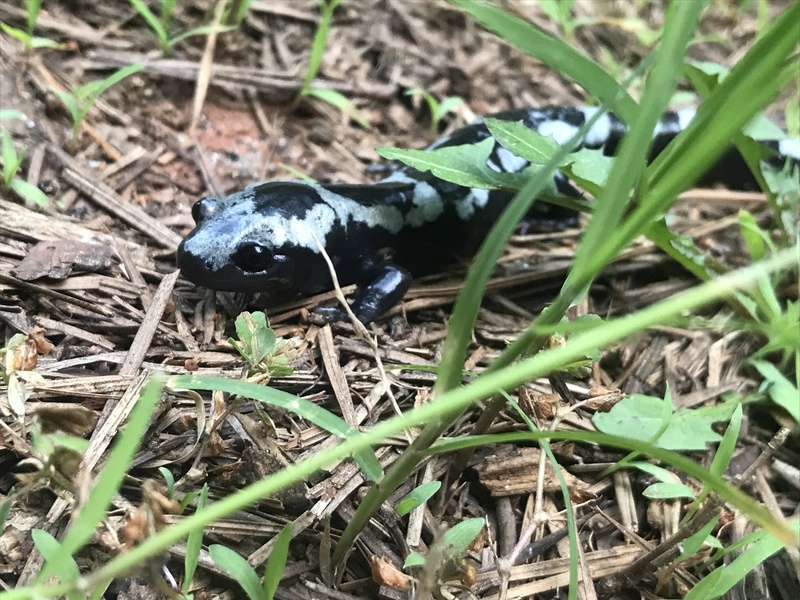 During the course of his studies, it became increasingly difficult to simply find amphibians outdoors, and as a result, he has joined fellow scientists and naturalists to address the global amphibian decline crisis. Before founding the Amphibian Foundation in 2016, he managed the amphibian conservation program at the Atlanta Botanical Garden.